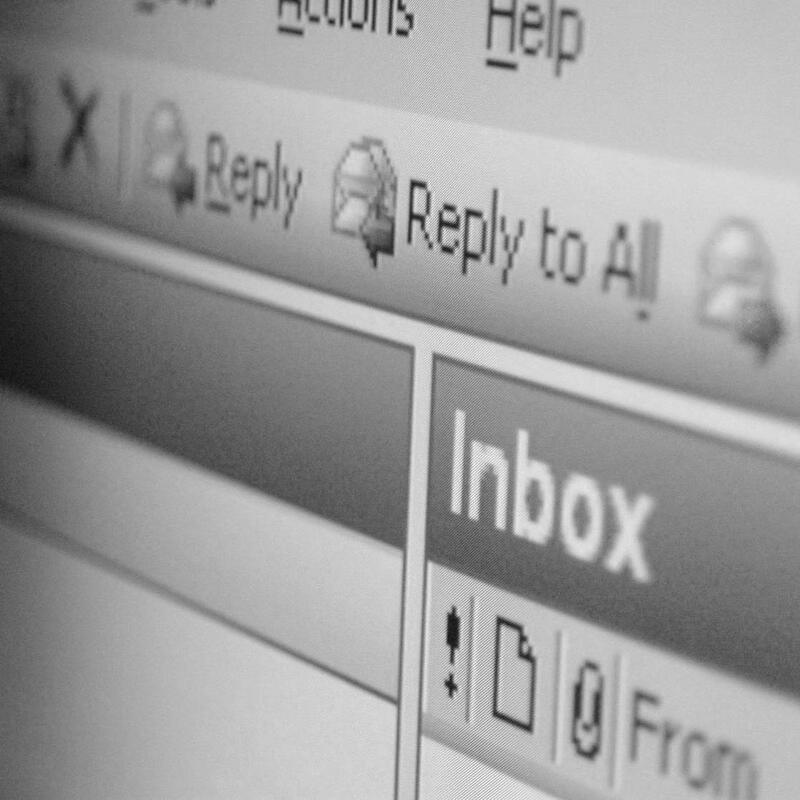 A significant portion of your daily hours is spent conducting email discussions with your colleagues. Wouldn’t it be handy if those important conversations could be automatically found in Safefood 360° together with the appropriate records? Discussions is an email integration that allows you to start a group conversation with your colleagues directly from Safefood 360°. The discussion will be automatically linked with the source record. Learn more about Discussions from the Safefood 360° User Guide.